The AAP contends that Faridabad and Gurugram fall under the NCR region. NEW DELHI: AAP insiders on Saturday said any alliance would not be restricted to Delhi alone, as it contended that a tie-up with the Jannayak Janata Party (JJP) and the Congress could trounce the BJP in all 10 Lok Sabha seats of Haryana. The AAP also conveyed to the Congress that it wants Faridabad, Gurugram and Karnal seats, besides demanding the latter makes an open announcement to support its demand of statehood. The AAP contends that Faridabad and Gurugram fall under the NCR region. “The AAP government’s work in Delhi has a resounding impact on the voters of these areas which are in close proximity. If the JJP and Congress agree to work together, then we will win these seats. Karnal is a mixed constituency where we have our chances,” the AAP leader said. The AAP has conveyed its demands to the Congress high command in a meeting two days ago. According to the party, the local leadership of Congress party in Haryana is ready for an alliance, unlike in Punjab where Chief Minister Amarinder Singh is not ready to cede any ground to the AAP. Senior AAP leaders said there was no breakthrough in discussion with the Congress. 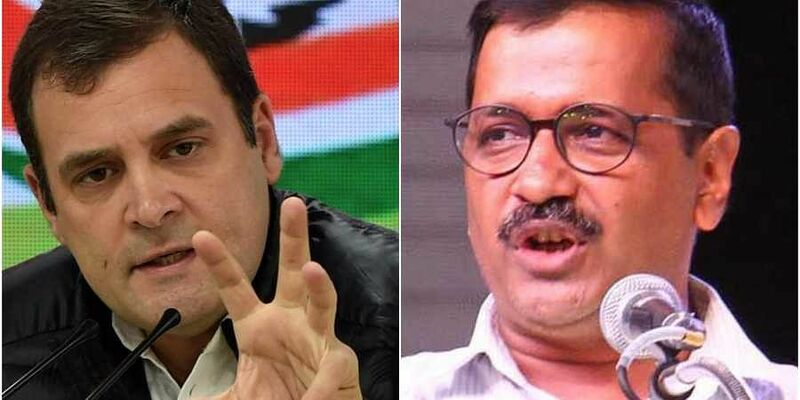 Media reports suggest North West, New Delhi and Chandni Chowk are the parliamentary seats which the Congress will put up candidates in case an alliance happens between the two parties.